“Google it.” That seems to be the answer to all of our questions, solutions to our problems, and has replaced the need for human connection for many important components of our lives. The convenience of the internet has made our way of life a little less personal, but not for everything! A recent report from The National Association of Realtors (NAR) shows that homebuyers still want to keep the homebuying process personal: 87% of homebuyers, of all ages, last year used a real estate agent for their information resource, and 88% of homebuyers purchased a home through a real estate agent. 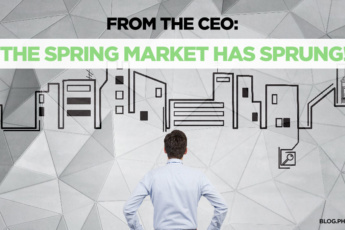 The second largest percentage of homebuyers used online resources. 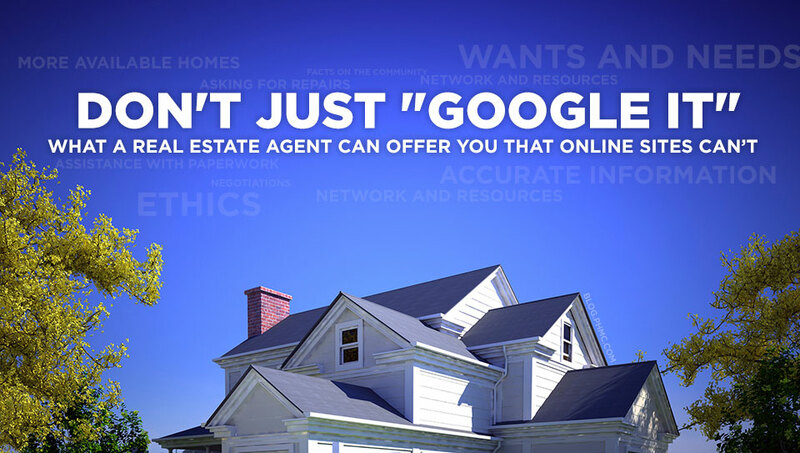 There are real estate sites, like Zillow, that may make homebuying look easy and convenient, but what can a real estate agent offer you that online sites can’t? 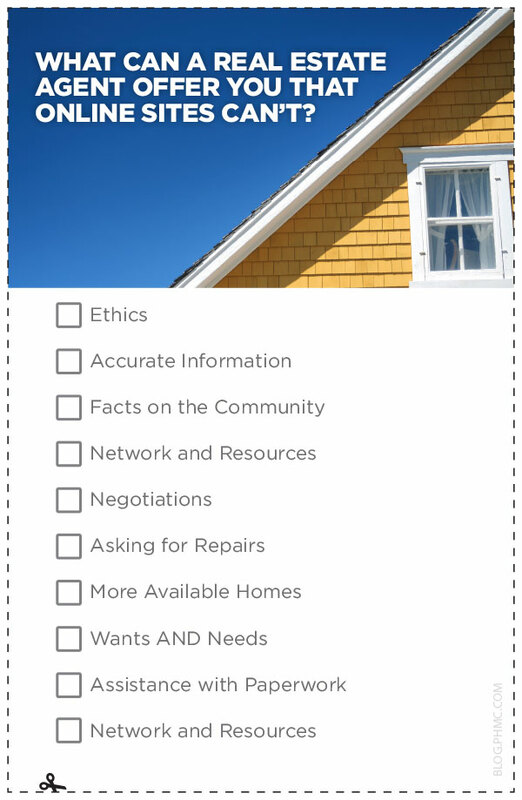 Ethics: Real estate agents abide by a Code of Ethics. Under the code, a real estate agent must work honestly and put your best interests first. A real estate agent cannot falsely advertise or misinform you of any damages to the property or the home itself. Accurate Information: Fast and convenient is not always the way to go. An article published early this year, by LA Times stated that [Zillow] Zestimates have a “median error rate” of about 8%. In some zip codes, Zestimates were found to be 100% inaccurate–yikes! 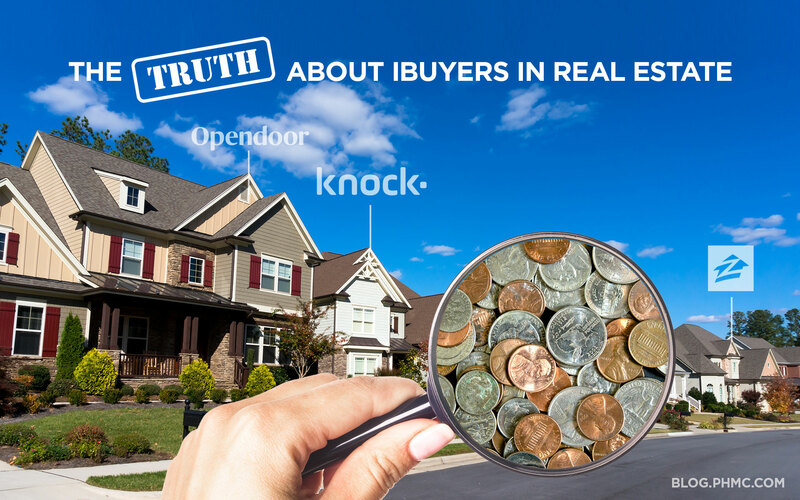 A real estate agent can give you facts and help make sense of them. Facts on the Community: Real estate agents keep up-to-date on the community. They will know detailed information on school systems, property taxes, recreation, and the neighborhood’s appreciation over time. Network and Resources: When you’ve found the right home, most of the time, the next step is to obtain a loan. Real estate agents have lenders they work with. You can skip searching for the best rate and move along the pathway to home ownership. Negotiations: If its over priced or under priced, a real estate agent can tell. Before you make a deal, your real estate agent can negotiate with the sell to make sure you’re getting the best price. Asking for Repairs: When you fall in love with a home, you can become blinded to any eyesores that your real estate agent might notice. 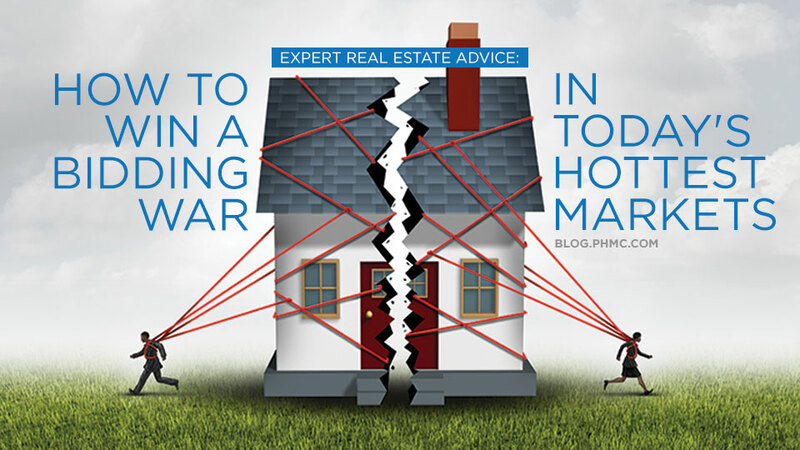 Then comes the hard part: asking the seller to fix any repairs before you agree to buy. Your agent can do the dirty work for you, in a calm, professional manner. More Available Homes: Some sellers choose not to list their homes on websites, and others might choose to sell their home by owner. A real estate agent will most likely know about unadvertised homes that you may have missed, broadening your search! Wants AND Needs: When you’re overly excited, sometimes its hard to choose between the necessities and luxuries of the home, and a computer will show you both. A real estate agent tends to start with what you NEED in a home, then combines what you WANT to find the perfect home for you. Assistance with Paperwork: Paperwork is frustrating. When you use a real estate agent, he/she will be right by your side to answer your questions and lighten your concerns. I can’t imagine trying to buy a house without a realtor. Our realtor not only helped us through all of the above, but she was also our advocate in terms of negotiating and getting us what we wanted. That’s something that Zillow just can’t provide! Most online data is not 100% accurate or up to date. We tried to buy from a “for sale by owner”, and our realtor couldn’t even reason with them. Plain and simple you need a good realtor to work for you.